1 So What is Lucid Dreaming? 3 How Does Lucid Dreaming Work? Lucid dreaming is a powerful, ancient practice that existed for centuries but still shrouded in mystery. Early references to the phenomenon found in ancient Greek writings. Experts agree that everyone has the potential to lucid dreams. But only a small fraction of people learn how to do it on a regular basis. 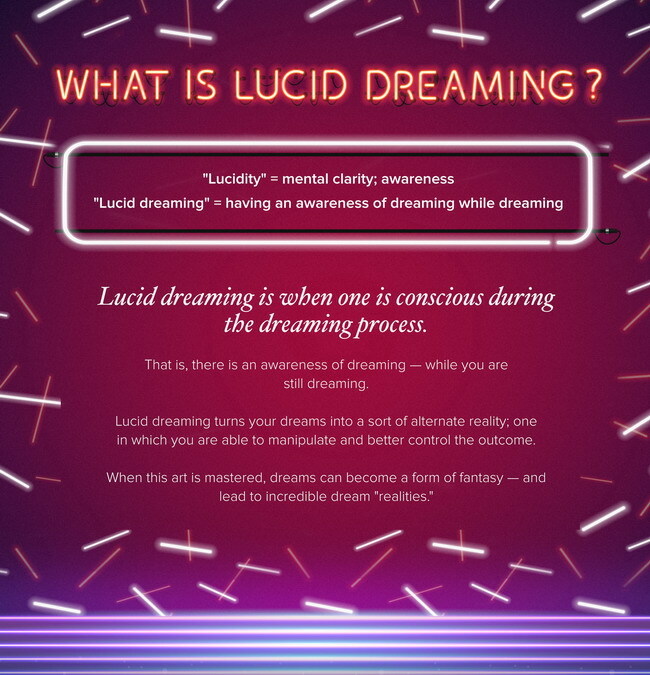 So What is Lucid Dreaming? 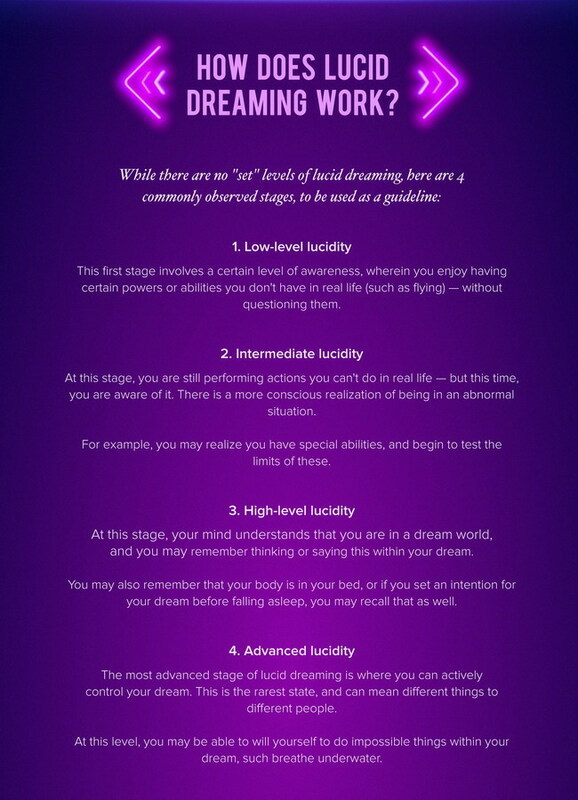 Lucid dreaming is when one is conscious during the dreaming process. That is, there is an awareness of dreaming – while you are still dreaming. one in which you can manipulate and better control the outcome. Lucid dreaming has recorded since ancient times, in early Greek writings. The term “lucid dream” was coined by Frederik van Eeden in 1913. 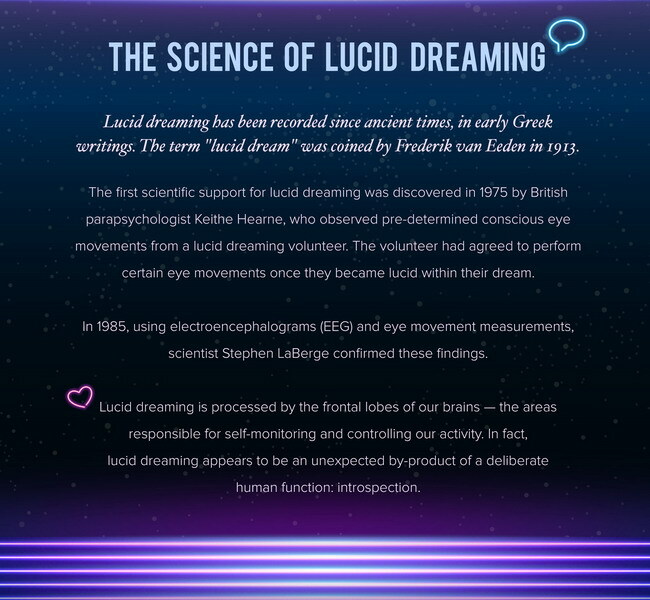 The first scientific support for lucid dreaming discovered in 1975 by British parapsychologist Keithe Hearne, who observed pre-determined conscious eye movements from a lucid dreaming volunteer. The volunteer had agreed to perform certain eye movements once they became lucid within their dream. In 1985, using electroencephalograms (EEG) and eye movement measurements, scientist Stephen LaBerge confirmed these findings. Lucid dreaming processed by the frontal lobes of our brains – the areas responsible appears to be an unexpected by-product of a deliberate human function: introspection. This first stage involves a certain level of awareness, wherein you enjoy having certain powers or abilities you don’t have in real life (such as flying) – without questioning them. At this stage, you are still performing actions you can’t do in real life – but this time, you are aware of it. There is a more conscious realization of being in an abnormal situation. For example, you may realize you have special abilities, and begin to test the limits of these. At this stage, your mind understands that you are in a dream world, and you may remember thinking or saying this within your dream. 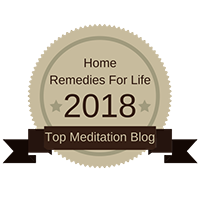 You may also remember that your body is in your bed, of if you set an intention for your dream before falling asleep, you may recall that as well. The most advanced stage of lucid dreaming is where you can actively control your dream. This is the rarest stage and can mean different things to different people. At this level, you may be able to will yourself to do impossible things within your dream; such breathe underwater. Flying, in general, is fun, just the experience of freedom (no roads!) and speed and adrenaline. It makes non-flying-life look like a cruel prison. Lucid dreaming is your chance to actually do it without having to go through years of expensive pilot lessons. Not only that, you can walk through walls, be mischievous and live out your true desires, without having absolutely no repercussions whatsoever. In other words, it’s the wackiest realities ever. Sounds like FUN, doesn’t it? Every human being is creative. The only thing that blocks the so-called “non-creative” people is their conscious mind. But during your dreaming state, this conscious state is pretty much non-existent. That means creativity is full to the brim waiting for you to tap it. Say you want inspiration for a new book or a new business, you can have it in an instant. Unlimited creativity is the norm. Who doesn’t want that? The lucid dream provides you an excellent opportunity to see your shadows in the waking reality. It will manifest as a nightmarish situation, which will get worse if you run away. And will de-materialize if you confront it. And when it de-materializes in the dream world, it’s also gone from the reality. 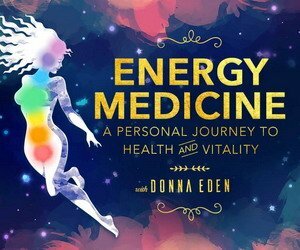 This often results in dramatic physical, mental and emotional healing. Now, shouldn’t you be Lucid Dreaming? When in the dream state, you’re in reality that’s as close to the truth of who you are. Which means, since there is no limitations, rules and structure in the dream state, your lucid dreams will be a much accurate representation of who you are than the life you’re living in your waking state. And seeing the (sometimes) stark contrast between who you think you are in the waking reality and who you are in the dream reality is an excellent eye-opener for many. It’s the ultimate personal growth experience. Wouldn’t you agree? Lucid dreamers are also able to harness their intuition better because, during the dreams, the conscious mind doesn’t hijack the intuition with its ego. Instead, intuition is all there is. 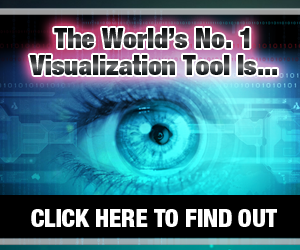 You can find answers, get key insights and discover something new. All through the power of your intuition. For you to do that in your waking state requires extensive practice or a natural gift. But in the dreaming state, it’s completely natural. Your intuition is, in fact, on overdrive. What can you NOT ask your intuition? Your dream state is a higher level of consciousness in a higher vibrational realm. Hence the tools and resources you have in that realm are super advanced. 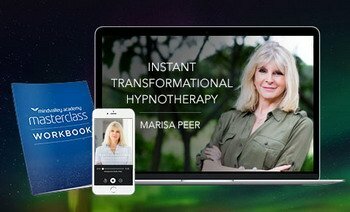 You’ll be able to engage in things like telepathy, remote viewing and even communicating with spirits. Doing so will give you a taste of what it will be like when you ascend to the higher realms of consciousness in the waking reality. And that will show your true potential in life like nothing else you’ve experienced so far. Ready to explore your full potential? The best part is YOU GET ALL THESE BENEFITS BY TURNING YOUR SLEEP INTO A POWERFUL TOOL. Meaning, you invest “no extra time” and get results. 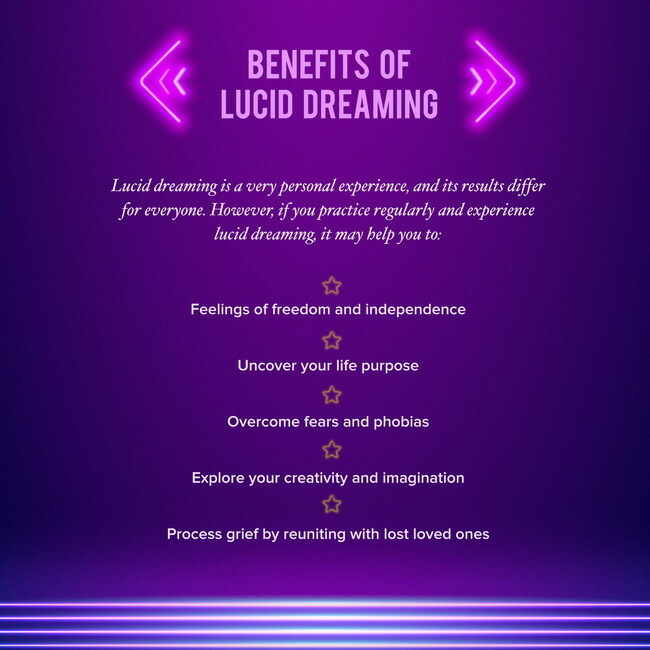 That’s why I’m excited to invite you to a brand new training “Exploring Lucid Dreaming.” If you want to get started in Lucid Dreaming, this is the program you should attend. 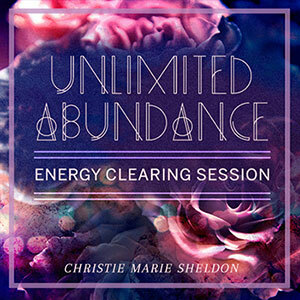 Even if you’re a fairly experienced Lucid Dreamer, you’ll pick up a few little gems from this training. These are the Lucid Dreaming techniques that, if you had gotten them a year ago, would have resulted in you having crazy real, HD quality lucid dreams every night. 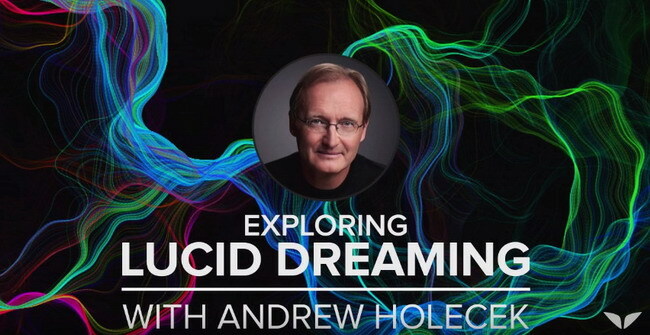 And the teacher is none other than world-famous Lucid Dreaming teacher, Andrew Holecek. 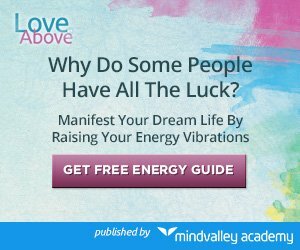 Learn Andrew Holecek’s most popular lucid dreaming technique that will instantly magnify your chances of experiencing lucid dreams by 2000% or more. 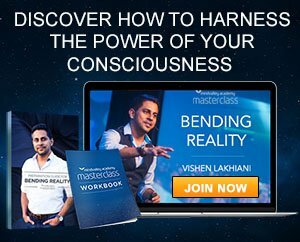 Discover why lucid dreaming is the best tool for accelerating your spiritual growth and how it can help you get to the forefront of the current revolution of spiritual awakening. 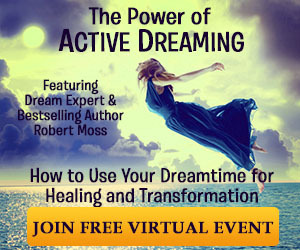 Explore fascinating ways to use lucid dreams to enhance your life, and how this practice helped professional athletes upgrade their physical skills in waking life. 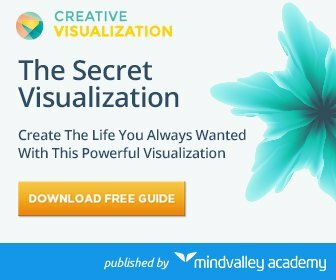 Learn why lucid dreams can be 1000 times more impactful than Creative Visualization in helping you overcome obstacles, attract synchronicities and awaken your creative genius.